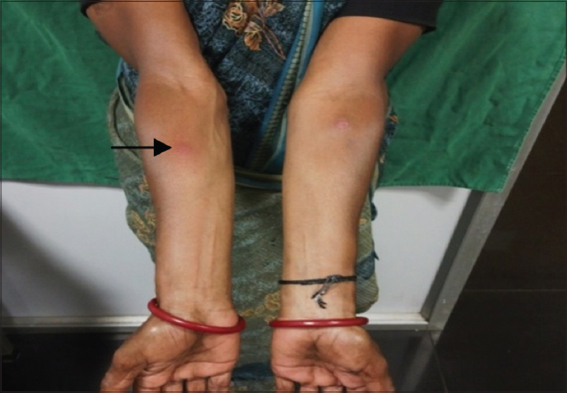 Manjumeena D, Sundaramoorthy S. Tuberculosis verrucosa cutis masqerading as chromoblastomycosis – a case report. Our Dermatol Online. 2018;9(3):275-278. Tuberculosis verrucosa cutis (TVC) also known as prosector’s wart occurs due to exogenous inoculation of tubercle bacilli into the skin. A 52 year old female came with complaints of raised skin lesion over the left leg and foot since 20 years. Pain and discharge from the lesion was present since 15 days. History of swelling of the left leg since 2 weeks. 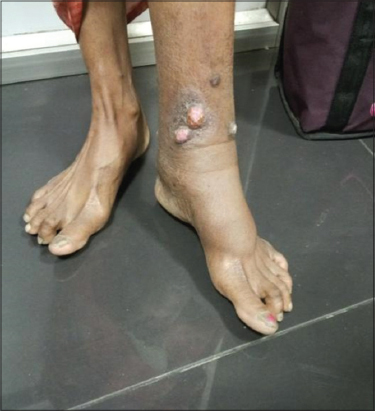 Cutaneous examination revealed multiple well defined erythematous to flesh coloured soft nodules over left lower leg with surrounding hyperpigmented scaly plaque. 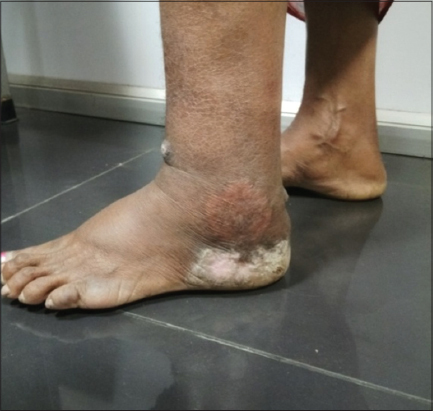 A well defined hyperpigmented verrucous plaque with central depigmentation over left foot. Lupus vulgaris and chromoblastomycosis were the provisional diagnosis. Mantoux test was positive. Biopsy was suggestive of TBVC. Patient was treated with anti-tuberculous therapy. TBVC usually presents as a single verrucous lesion over exposed areas of the body. Our patient here presented with multiple nodules and hyperpigmented plaque over the left lower limb which was mimicking chromoblastomycosis. Tuberculosis is one of the most established known illnesses with confirmation of the disease being found in the vertebrae of neolithic man in Europe and in Egyptian mummies. It was not until 1882 that Robert Koch discovered the causative agent Mycobacterium tuberculosis . In 2007, India positioned first in terms of aggregate number of TB cases (2.0 million) globally. Cutaneous tuberculosis constitutes about 1.5% of all extra pulmonary tuberculosis . Various clinical forms of the disease have been reported, many of which closely mimics of other common dermatoses in the tropics. A 52 year old female came to dermatology OPD with complaints of multiple raised skin lesions over left leg and foot since 20 years. c/o discharge and pain over the lesion since 15 days. She initially developed a blister over left foot and swelling over left leg following trauma while cutting woods. The bulla spontaneously ruptured leaving an ulcer slowly healed and was recurrent which gradually developed into aymptomatic raised lesion over the left leg. No history of antituberculous therapy. No history of contact with open case of tuberculosis. On general examination left leg pitting pedal edema was present. Systemic examination did not reveal any abnormality. Cutaneous Examination revealed three well defined erythematous to pinkish soft nodules of size 1.5cm over anterior aspect of left lower leg with surrounding hyperpigmented scaly plaque (Fig. 1) and a well defined hyperpigmented plaque with central depigmentation with thick verrucous surface of size 5 x 3 cm over lower aspect of left leg. Diffuse swelling seen over the left leg with xerosis (Fig. 2). Diascopy was negative. Figure 1: Three well defined erythematous to pinkish soft nodules of size 1.5 cm over anterior aspect of left lower leg with surrounding hyperpigmented scaly plaque. Figure 2: A well defined hyperpigmented plaque with central depigmentation with thick verrucous surface of size 5 x 3 cm over lower aspect of left leg. Diffuse swelling seen over the left leg with xerosis. A provisional diagnosis of chromoblastomycosis and lupus vulgaris were made. Routine blood investigations were within normal limits except ESR which was 80mm. Serology, chest xray and USG abdomen were normal. AFB for sputum was negative. A 10% potassium hydroxide mount was done from the scraping obtained from the margin of the plaque was negative for mycelia/spores. Mantoux Test – Positive (Figs. 3a and 3b). Figure 3a: Mantoux Test Positive. 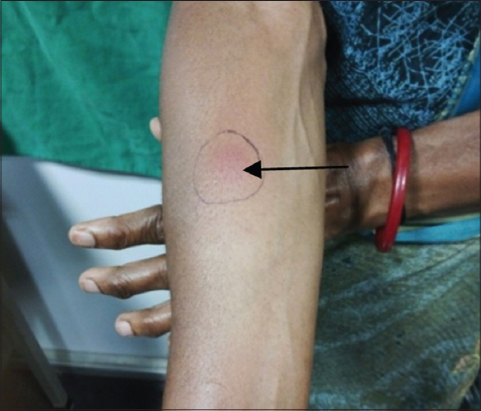 Figure 3b: Mantoux Test Positive. To confirm the diagnosis an incision biopsy was taken from the nodule and the verrucous lesion (Figs. 1 and 2). The specimen was sent for Histopathological examination and fungal culture. PAS staining for fungus was negative. Culture for mycobacteria and fungi revealed no growth after 6 weeks. Based on the clinical features and histopathology a diagnosis of tuberculosis verrucosa cutis was made (Figs. 1, 2 and 4). Figure 4: Histopathology showing Hyperkeratosis, acanthosis, papillomatosis, granulomas composed of lymphocytes, neutrophils, giant cells with central caseous necrosis. 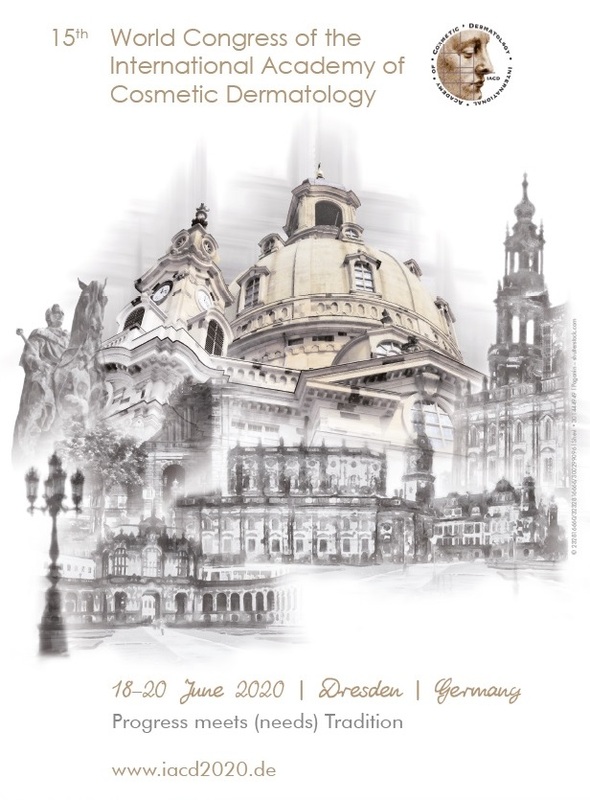 (2)HRZE + (4)HRE (Intensive phase – Isoniazid, Rifampicin, Pyrazinamide and Ethambutol for 2 months+ continuos phase – Isoniazid, Rifampicin, Ethambutol for 4 months). There was regression of size of the lesion and also the verrucosity after 6months of therapy. Cutaneous tuberculosis forms a small proportion of extrapulmonary tuberculosis. Tuberculosis verrucosa cutis (TBVC) is a form of secondary (reinfection) tuberculosis occurring in presensitized individuals with a moderate to high degree of immunity. Tuberculosis verrucosa cutis(TVC) also known as prosector’s wart of Laennec , verruca necrogenica, anatomic tubercle, lupus verrucosus, and butcher’s wart  is a paucibacillary form of cutaneous tuberculosis which occurs due to exogenous inoculation of tubercle bacilli into the skin in a previously sensitized patient  with a moderate to high degree of immunity . The incidence of cutaneous tuberculosis has fallen from 2% to 0.15% . TVC is frequently found on the hands and in areas prone to trauma. In tropical areas, the buttocks and lower extremities are commonly affected sites. The lesion starts as a papule or papulopustule also, gradually enlarges to form a verrucous plaque. It is much of the time misdiagnosed as a wart. Spontaneous healing may occur at the centre and the entire lesion may resolve after several months or years . 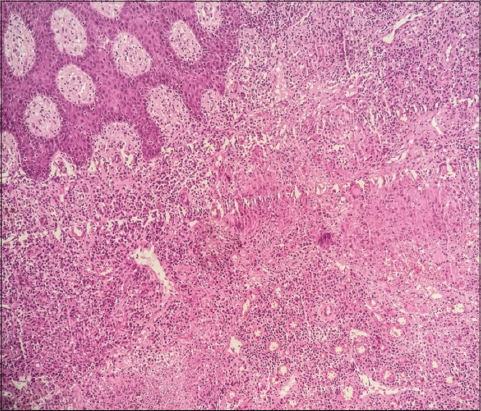 The histopathological features are characterized by marked pseudoepitheliomatous hyperplasia of the epidermis and the dermis show dense inflammatory infiltrates comprising of neutrophils, lymphocytes and giant cells . Cutaneous tuberculosis still remains a puzzle to todays dermatologists as a result of the wide varieties in its clinical appearance, histopathology, immunology, and treatment response. In atypical variations of cutaneous tuberculosis, one needs to depend on examinations like histopathology, AFB examination, culture, or polymerase chain response (PCR) for confirmation . Any patient presenting with multiple nodules and verrucous plaque a diagnosis of TBVC should never be missed. 1. Kaur T, Thakur A, Pandey K, Malhotra SK, Puri KJPS. Cutaneous TB profile in North West Punjab, India:a retrospective data analysis. Our Dermatol Online. 2013;4:458-61. 2. Singal A, Sonthalia S. Cutaneous tuberculosis in children:the Indian perspective. Indian J Dermatol Venereol Leprol. 2010;76:494. 3. Alia?ao?lu C, Atasoy M, GüleçA?, Özdemir Ş, Erdem T, Engin R?. Tuberculosis verrucosa cutis. Europ J Gen Med. 2009;6:268-73. 4. Chahar M, Dhali TK, D'souza P. Multifocal tuberculosis verrucosa cutis. 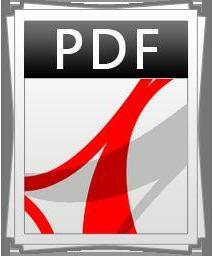 Dermatol Online J. 2015;21:pii:13030/qt80j7q792. 5. 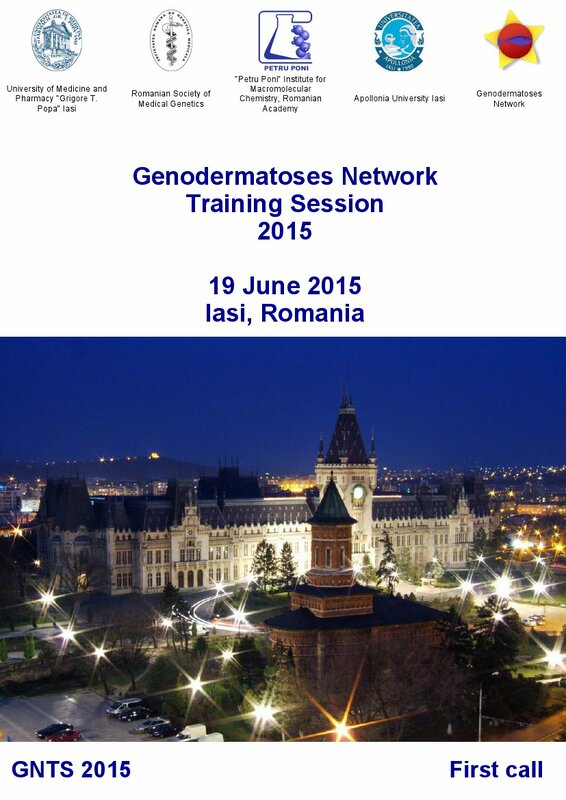 Ho S. Cutaneous tuberculosis:clinical features, diagnosis and management. HK Dermatol Venereol Bull. 2003;11:130-38. 6. Central Tuberculosis Division, Ministry of Health and Family Welfare, Govt. of India. Treatment of TB. Technical and Operational Guidelines for TB Control in India 2016. 7. Griffiths C, Barker J, Bleiker T, Chalmers R, Creamer D, editors. Rook's textbook of dermatology. John Wiley &Sons;2016 Feb 29.27.20. 8. 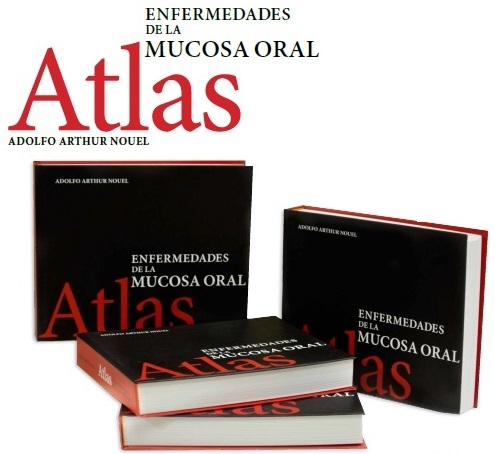 Queiroz-Telles F, Esterre P, Perez-Blanco M, Vitale RG, Salgado CG, Bonifaz A. Chromoblastomycosis:an overview of clinical manifestations, diagnosis and treatment. Medical mycology. 2009;47:3-15. 9. Rotela V, Ibáñez ME, Di Martino Ortiz B, Domínguez OK, Masi MR, de Lezcano LBA. [Cutaneous infection by Mycobacterium fortuitum]. Our Dermatol Online. 2017;8:467-73. 10. Eftekhari H, Rana R, Arash D, Maryam MH, Sara NR. Lupus vulgaris of the auricle. Our Dermatol Online. 2017;8:31-3. 11. El Amine El Hadj O, Msakni I, Lamine F, Laabidi B, Bouzaiène A. Chromoblastomycosis:Report of a case from a non-endemic region. Our Dermatol Online. 2017;8:100-1.